Online marketing has been around for so many years now that it should be easy to figure out what you should and shouldn’t do, right? I wish that were the case! With 93% of online experiences beginning with a search engine, it’s hardly a surprise that marketers worry about optimising their content for search. But while SEO is one of the most talked about subjects in digital marketing, it is also one of the least understood. The thing about online marketing is that it’s constantly evolving. That means there are a lot of misconceptions out there that anyone can create a blog and know about SEO, even if they are not experts. 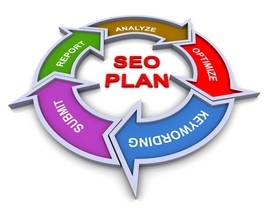 The trick is to know the reasons behind sound SEO. 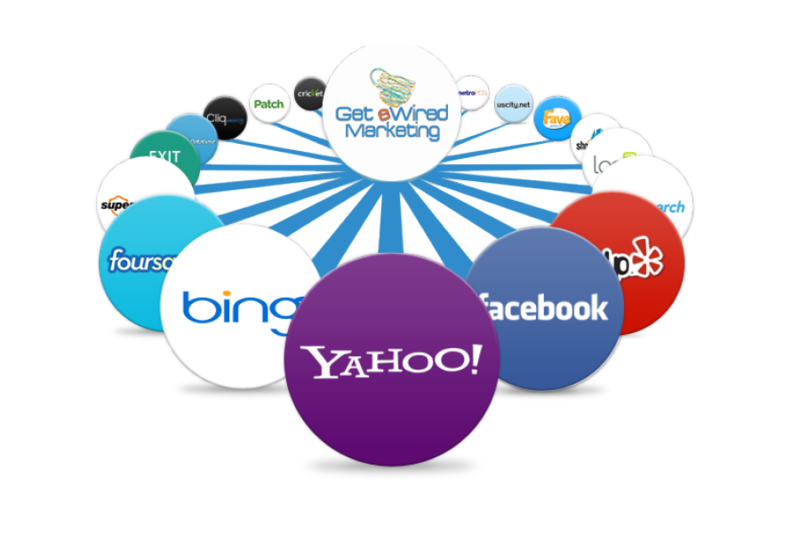 Many factors play into your search engine rankings when dealing with online marketing. One of the things that is becoming more prominent in search engine rankings is local directory listings. A large portion of people are finding their way to a local business directories. Many of these directories not only have substantial brands/marketing budgets to drive traffic, but they also do well in organic search rankings for important search terms. So you need to incorporate local search terms into your SEO strategy. This will not only help your online presence, it will also help when using a mobile device. Smart phones and tablets are how people are connecting to businesses. Make sure your mobile searches are more advanced, enhancing your directory listings to the fullest potential. A few years ago, your physical location didn’t seem to matter much unless they were specifically included in the search terms typed into Google. With the advent of local search, however, you may be noticing that local search terms are showing up whether you request them or not which may affect your SEO strategy. Local search results sometimes show up at the top of the results pages when someone types in your specific keywords- whether they are asking for local results or not. Because each computer provides it’s location to Google, Bing, or Yahoo, geography is a factor and those local business might just show up ahead of yours automatically which may cost you customers. Because Google Maps and other search engine mapping software is so efficient and accurate at locating your physical address, your business will be mapped according to where your URL is located, regardless of where your service area actually is. This is great news for a brick and mortar business that services local customers, but if you are an online entrepreneur who works globally, local mapping can cause you problems. As an example, let’s consider a web design company located in Omaha, Nebraska. They may specialize in trendy designs perfectly suited for businesses in huge cities like Los Angeles or New York City, but regardless of their keywords, they may not rank at the top of the search engine results pages in those areas because Google thinks they only work in Nebraska. In fact, this same company could even have trouble in Omaha if they are located in the suburbs like Elkhorn, Papillion, or Bellevue. Their rankings may drop based solely on their address. There are a couple of fairly easy fixes that can significantly help you in the local search rankings. One is to make sure your business is categorized carefully and properly. Appropriate categories can jump your listing from # 5 to # 1, so check yours and make sure it is correct. Another thing that will help is making sure your keywords are in the title of your business in the local search listings. If you are unsure of how to do this, a good SEO company should be able to help you with categories and keywords to increase your rankings. It is imperative to make sure you are also creating relevant content. Google’s aim is simple – connect its searchers with the most relevant content. If you are more worried about just your ranking and are not providing relevant content, you are fighting a losing battle. 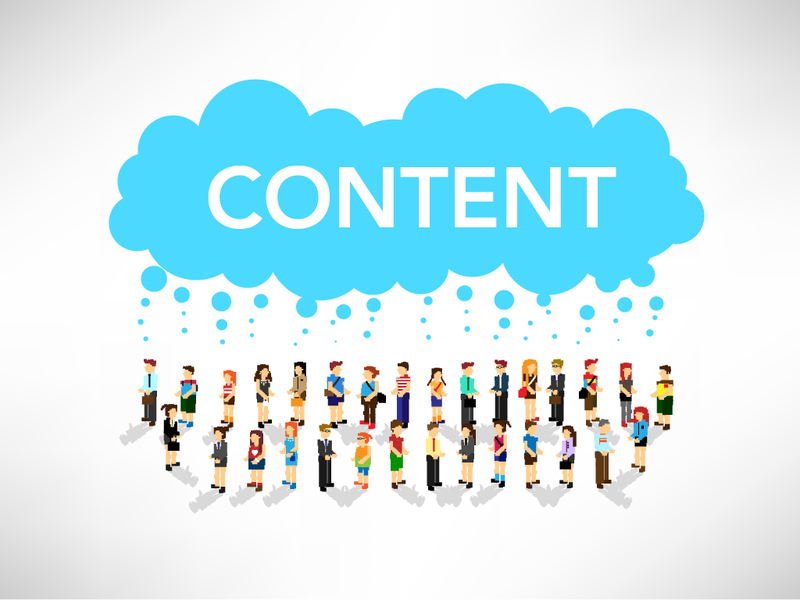 Your content is just as important and should be analyzed and kept current. You should be focusing on creating a fantastic site with updated content that people love, that’s really compelling and engaging. You also need to ensure that your content addresses topics and questions that your prospects are actually asking search engines, by doing keyword research or you’ll fail to drive any traffic. Good SEO involves both current and relevant content as well as using those strategic keywords, categories, and taglines. It’s important to have someone with SEO expertise assist you in the planning of your website, and to check that the basics are covered (meta descriptions, titles, appropriate tag usage, document structure, links to other relevant content). Trying to draw a delicate balance between what’s best for your visitors and what would rank highest in search results can be difficult. Find an SEO team that will give you a well structured site from an SEO perspective, links between your content, relevant content which is well promoted, and know how to write great titles and meta descriptions.